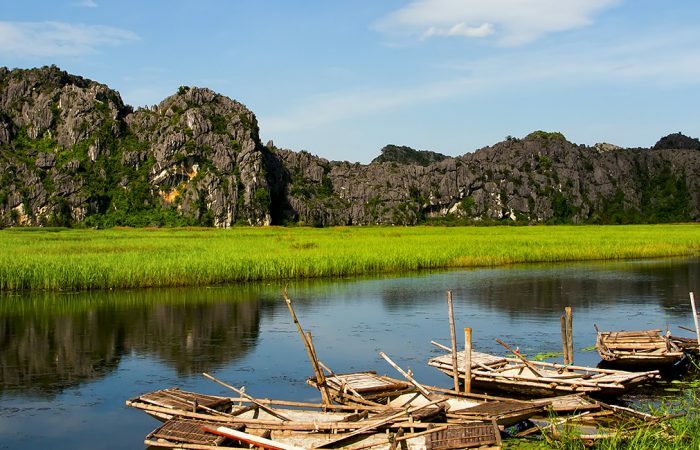 Get a wide view of scenic Vietnam. 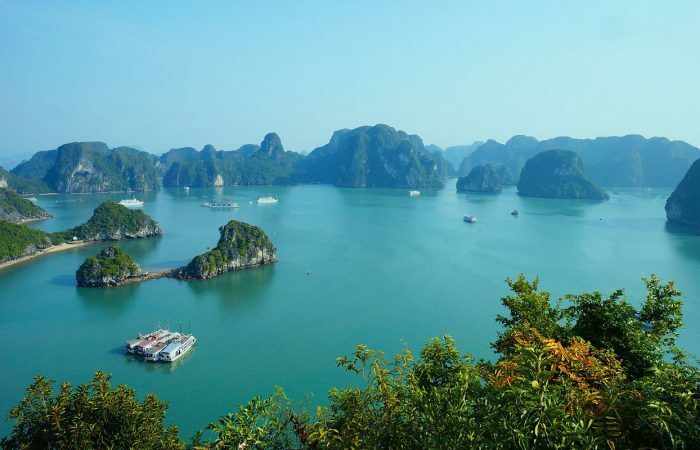 Create your own Vietnam panorama tour or browse our sample packages, enjoyed by clients before. 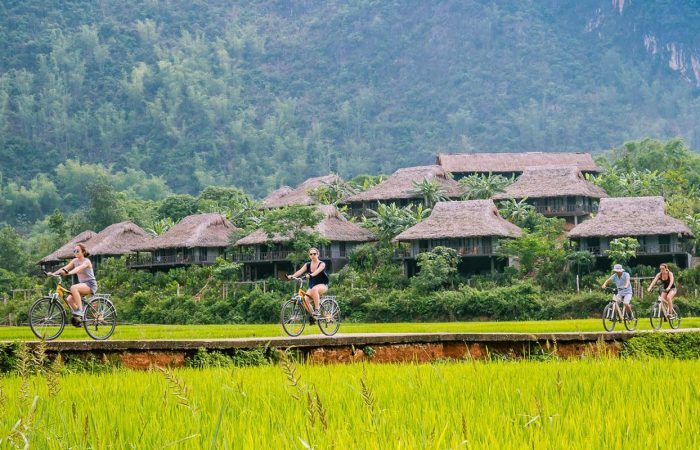 The usual Vietnam panorama takes you on an adventure through verdant places like lively Mekong delta, capital of Saigon, all the way up the beautiful coastline to the green rice terraces in the north. Looking for the unusual? You can be sure of one thing: our bespoke holiday itinerary is tailor-made and full of unique activities, food, and sights that you´ll discover on your own pace and terms. From the planning to execution, everything was first class. The itinerary, hotels, transfers, transport, and drivers were flawless. I’ve taken many tours and many photo tours – this has to be one of the top two. I look forward to using their services again. This is one amazing company who has never let me down in any way. You will see things that other tour companies simply do not offer and in amazing style. 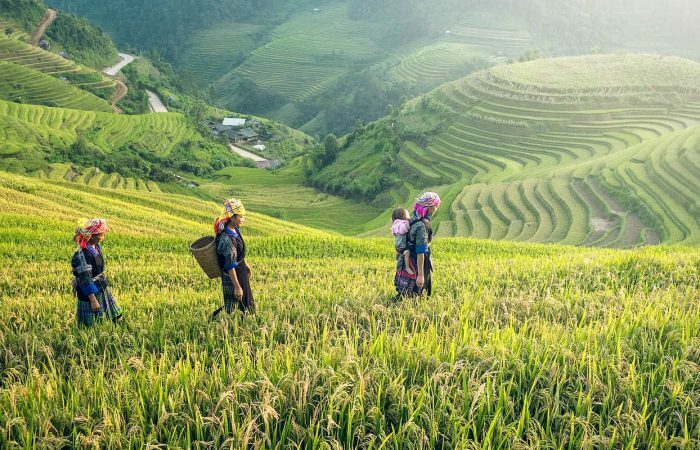 I have been travelling to Vietnam for well over a decade and would not recommend anyone else! 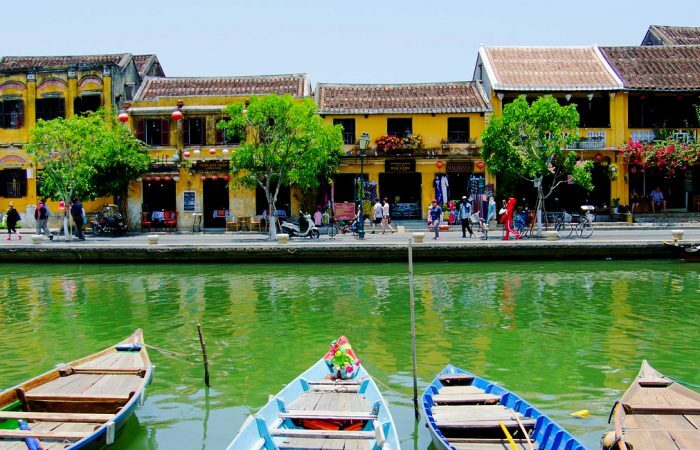 It’s been an amazing trip and I’d like to give my best thanks to Hanoi Voyages and especially to Mrs. Thuy Le who was so kind with my group of 10 people. I strongly recommend this agency because they are very professional. Wonderful trip from north to south. Caring guides. 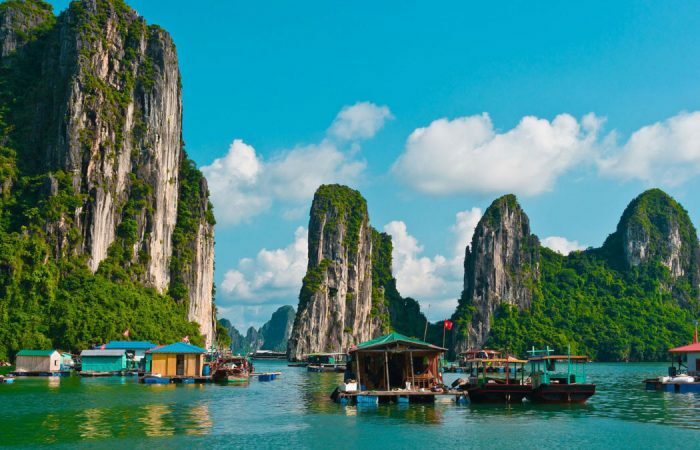 Great job planning my son and my trip through Vietnam and Cambodia. We would love to come again. Recommend this company. My son was 11 and I am a sole parent-they were fantastic. Entrust us with your dream, and together we'll create it!